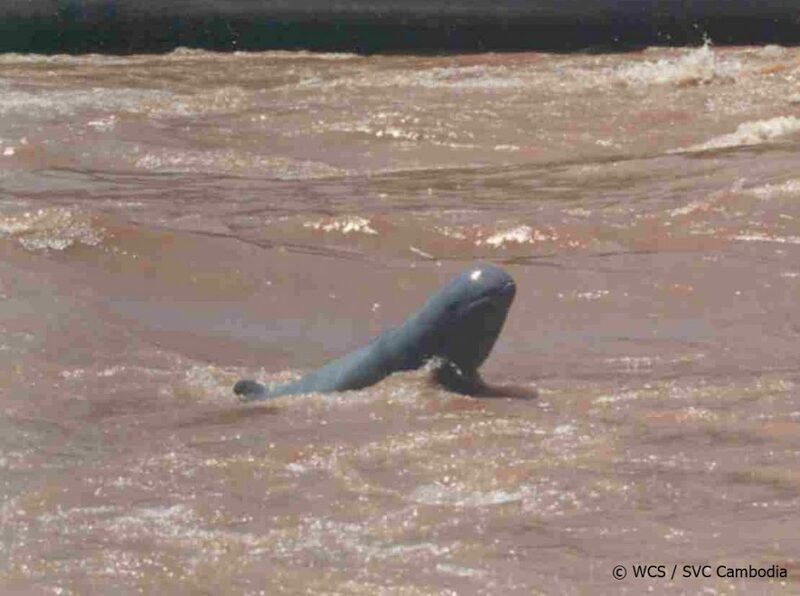 After more than two decades of steady decline, numbers of the endangered Irrawaddy dolphin (Orcaella brevirostris) in the Mekong River have risen from 80 in 2015 to 92 in 2017, according to a joint statement by the Cambodian government and WWF-Cambodia. 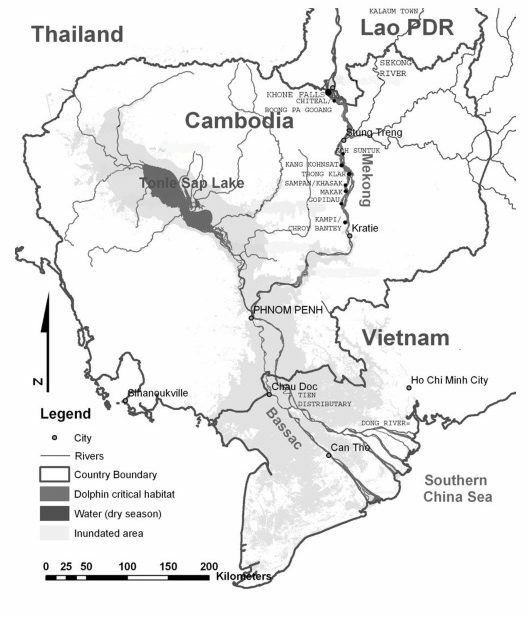 This slight population increase brings hope for the species. 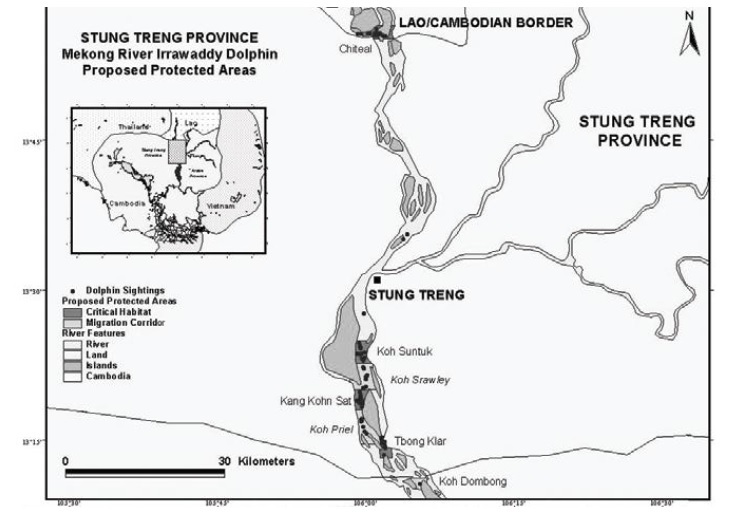 In the Mekong River, the Irrawaddy dolphins are known to range within a 190-kilometer (118-mile) stretch from Kratie in Cambodia to the slightly upstream Khone Falls complex in Laos. 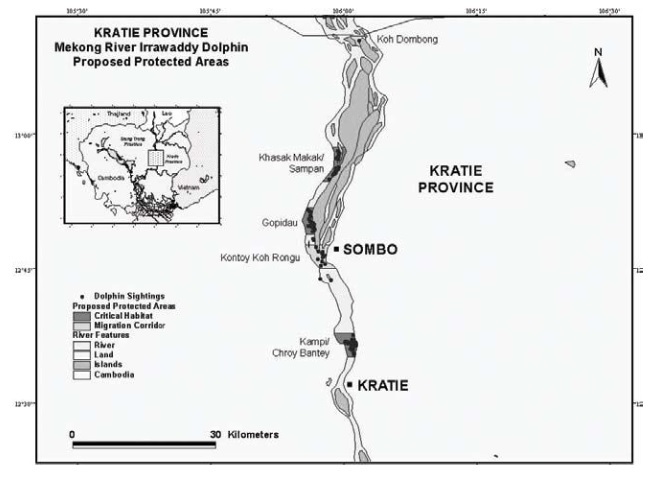 In 1997, researchers estimated that dolphin numbers within this stretch was no more than 200 individuals. 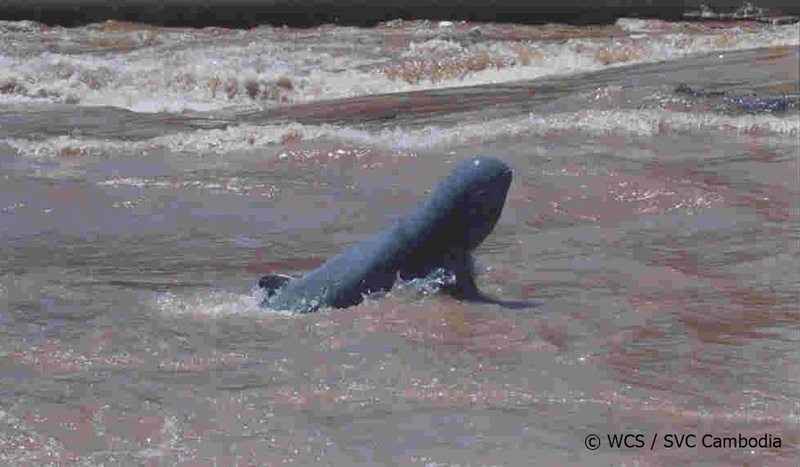 This figure fell to 80 dolphins in a survey carried out in 2015. 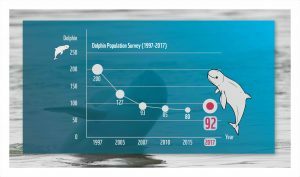 Over the past two years, however, dolphin numbers seem to be on the rise. 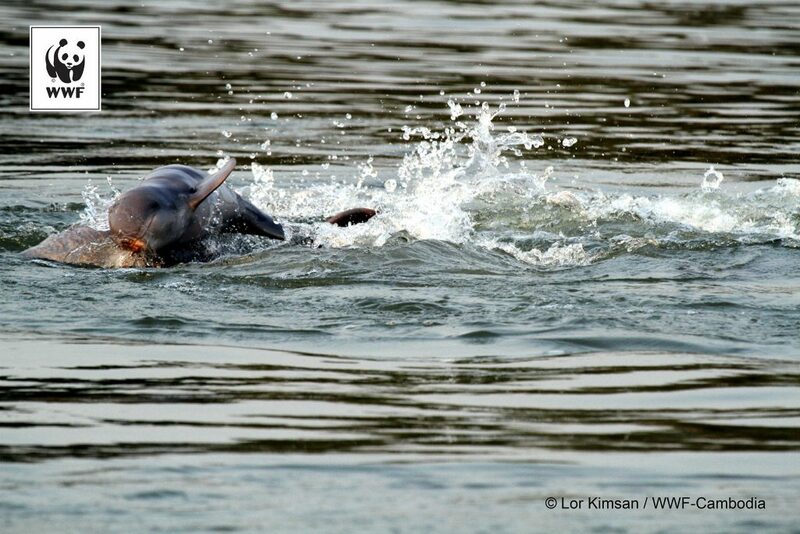 The most popular observation point for Cambodia’s dolphins is the Kampi pool, 15 km north of Kratie City of Kratie. 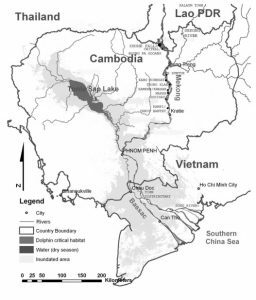 Kratie City is accessible from Phnom Penh by a regular bus, or when entering Cambodia overland from Laos, by regular bus from Steung Treng. 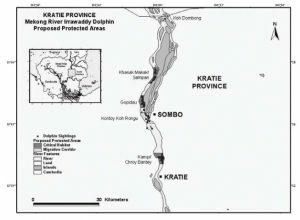 There is no shuttle from Kratie City to Kampi. 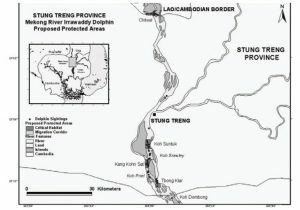 But hotels and guest houses in Kratie City can arrange a transfer by car or motor-taxi. There are on-site charges of a few dollars for the observation point and for one of the licensed boats. The best observation time is in the morning between 6 and 8 a.m. and in the evening between 4 and 6 p.m. 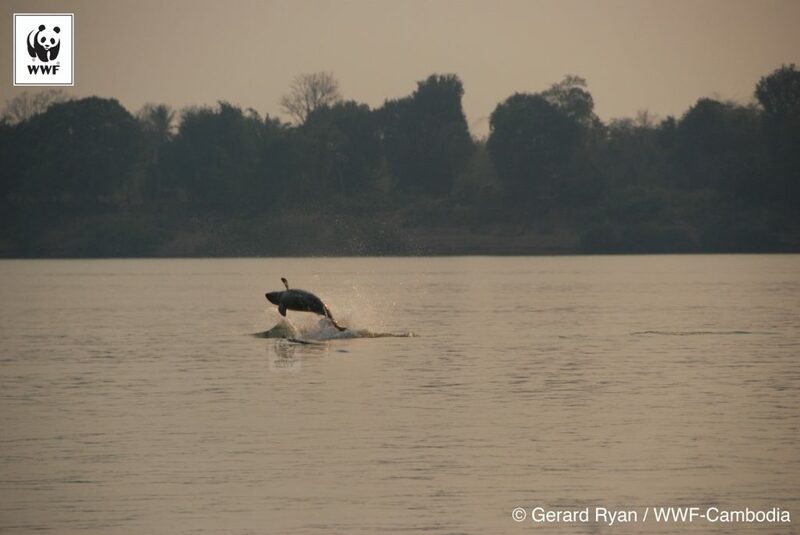 When the water level of the Mekong during the dry season is lower (January – June), the dolphins come to the surface more often. 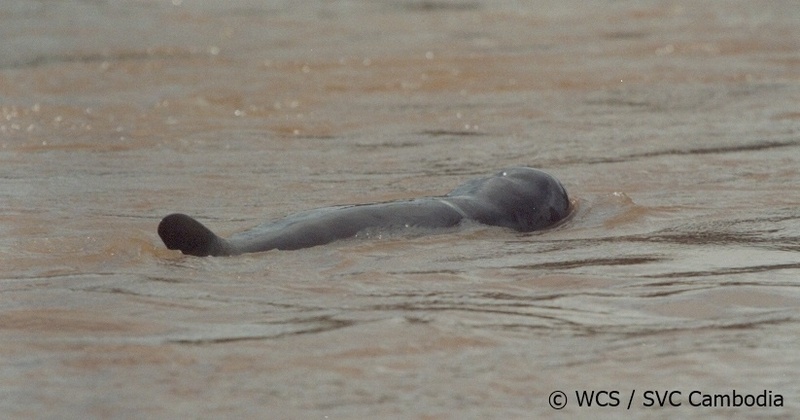 Monsoon Tours offers trips to the Kratie dolphins and other attractions around Kratie here.